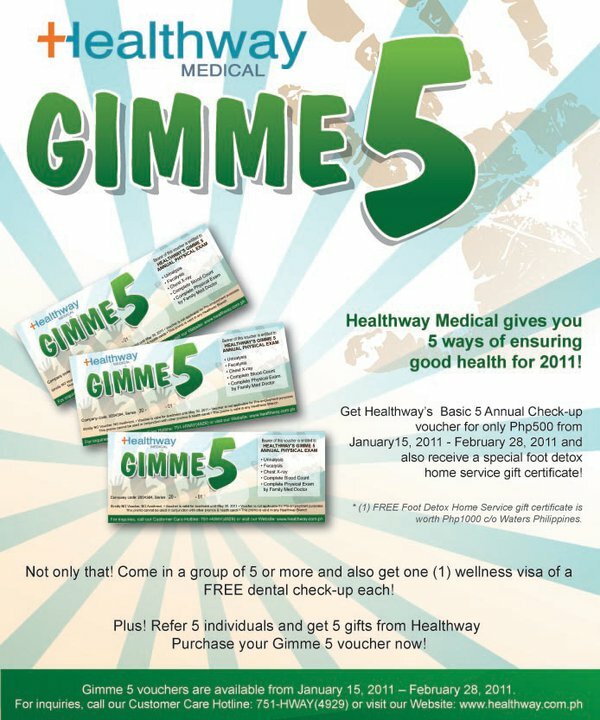 Healthway Medical Gives you 5 ways of ensuring good health for 2011! special foot detox home service gift certificate! 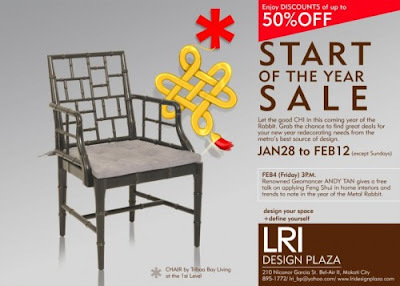 Let the goof CHI in this coming year of the Rabbit. new year redecorating needs from the metro's best source of design. 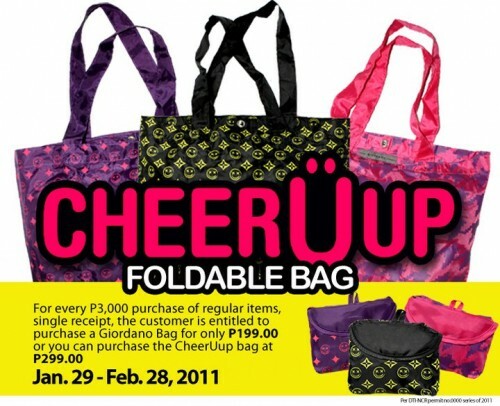 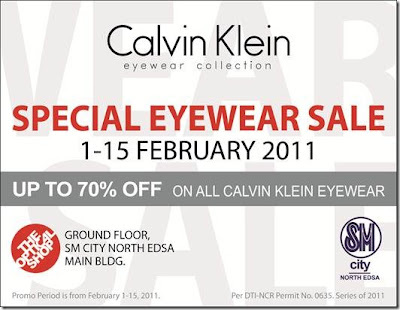 Start your 2011 shopping for your little ones right with the Big and Small Group Sale. 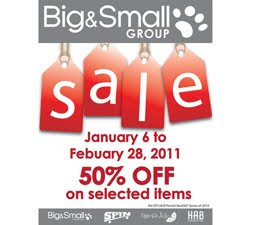 Starting today (january 6) until Febuary 28, enjoy up to 50% off on selected Big&Small, Spin, Orange Juice and HAB Maternity items at Big&Small Metro Manila and Pampanga Stores.